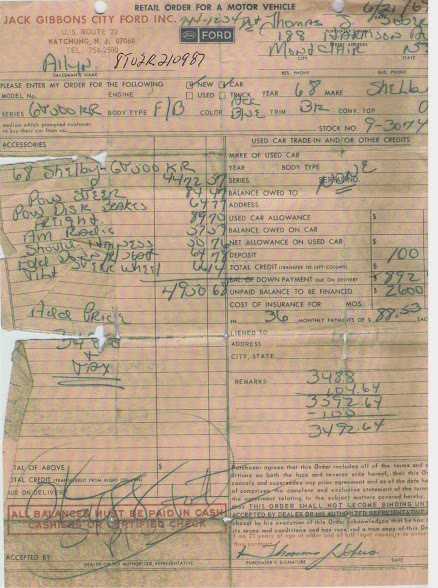 The story of # 3860 and how it was returned to the original owner after 46 years! 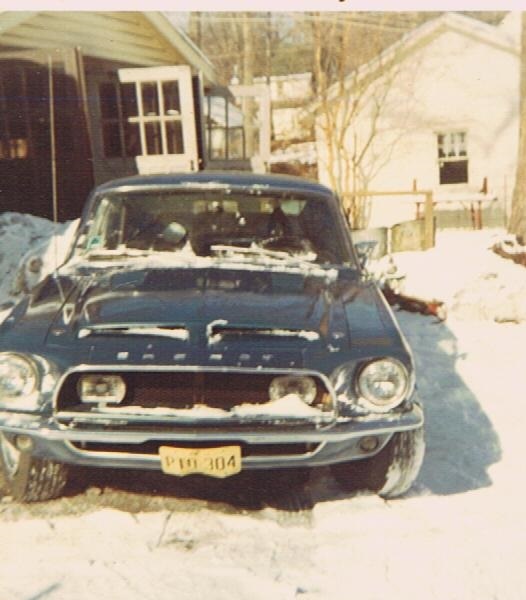 My name is Bob and I owned a Acapulco Blue 4 speed 1968 Shelby GT500KR back in 1969. Car # 3860. 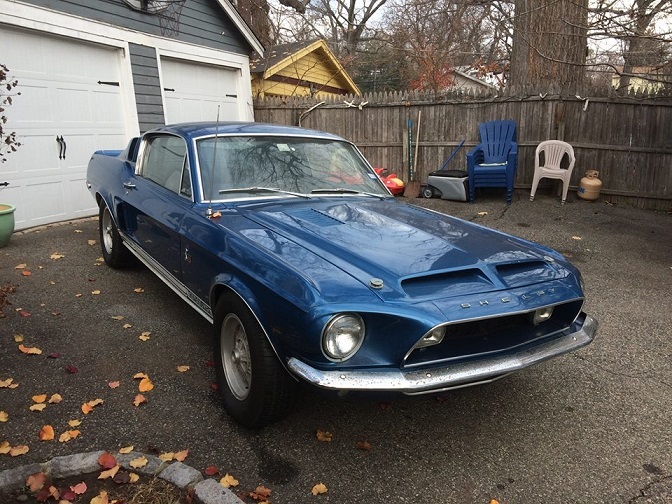 In 1969 (46 years ago) at the age of 16, I bought a 1968 Shelby GT500KR. It was a "left over" from Jack Gibbons City Ford in Watchung, NJ. My older brother, Tommy, had to drive the car back from the dealership because I did not have my license yet. The Shelby went through a full restoration in 1994 and looks great! 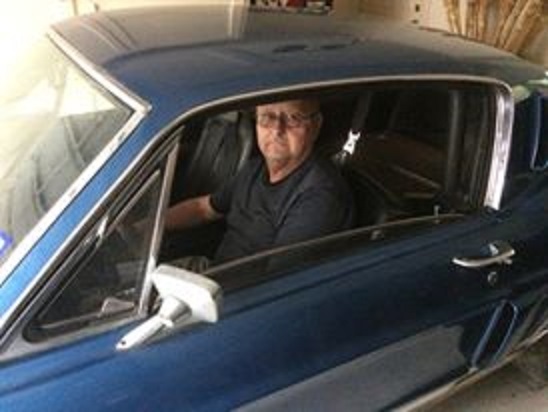 The owner let the car sit in his garage for about 8 years without driving it and the car needs some engine clean up. In November of 2015 (42 Years later) my brother and I located the car in Houston, Texas. We managed to contact the present owner and bought the car back from him. My brother and I managed to buy it back from the current owner in November of last year. My brother Raymond just had the exterior repainted and new bright work installed on the car. He brought the car for me to play with and get some of the engine compartment cleaned up. 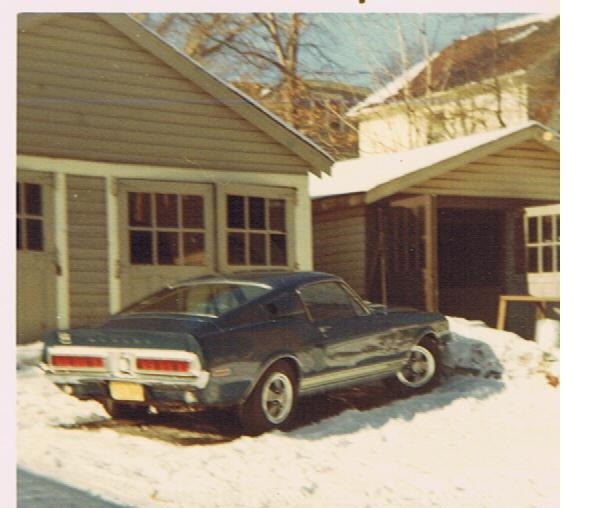 The Shelby now sits in the same back yard where I always parked it back in 1969. I would like to thank my brother Raymond for taking the time and effort of going to Texas with me last October to inspect the Shelby and confirming that this was in fact my Shelby. 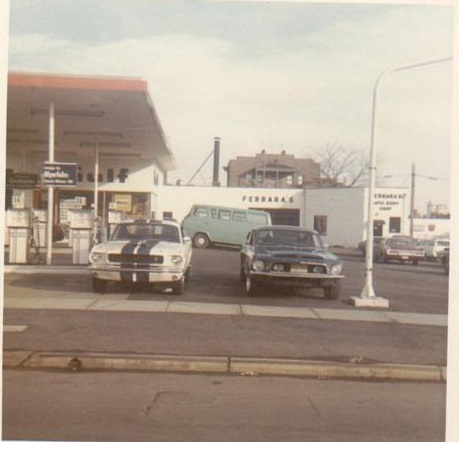 He then returned to Texas with a trailer to pick the Shelby up and bring it home. 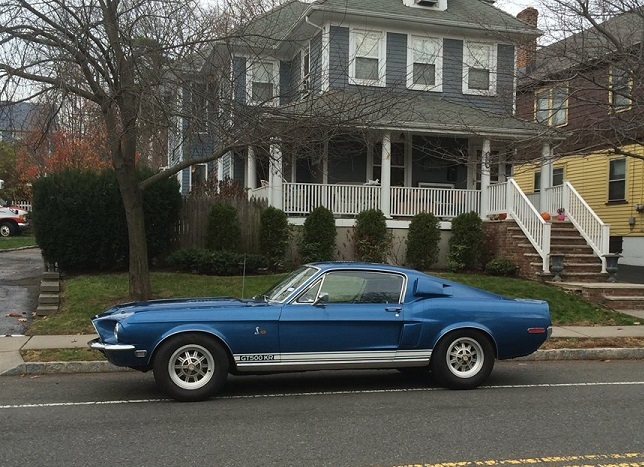 It feels good to have my Shelby back after 46 years.